Yesterday was a day to celebrate. 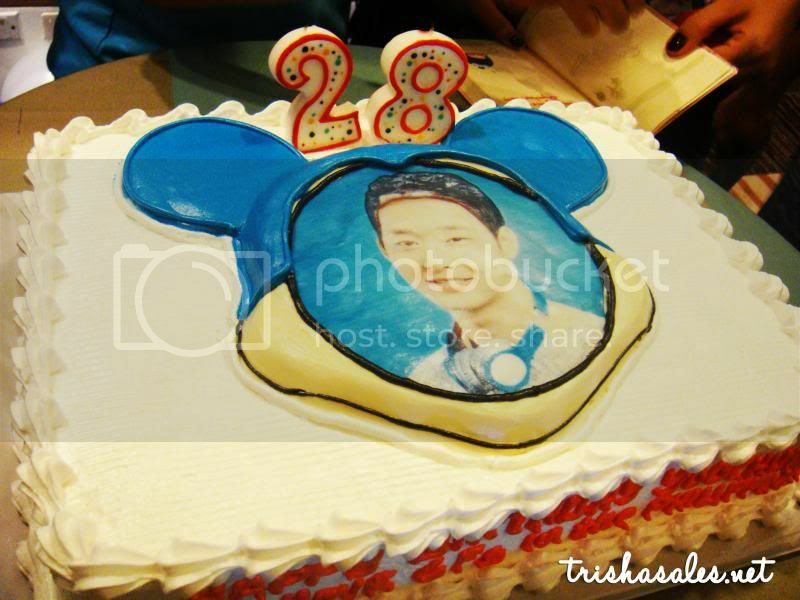 Ever since I became a fan of JYJ, I’ve always wanted to join a birthday celebration of any of the members that’s why when May was about to end, I was eager to join in on a Micky Party here in the Philippines. I quickly contacted Ate Jen and Ate Cesz to ask if they were planning anything. Everyone was busy with their first lives (including me!) 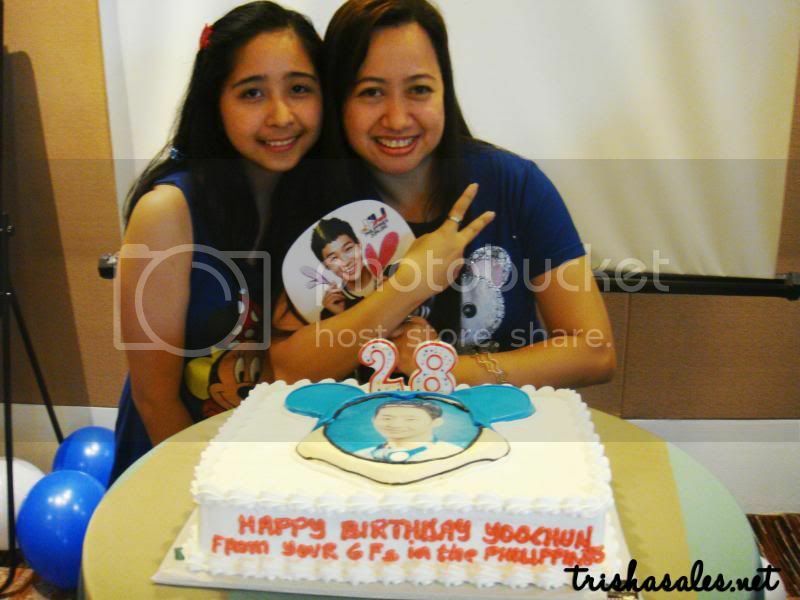 and Ate Jen thought of just having dinner on June 4th to celebrate Yoochun’s birthday. But later on they both contacted me to say that JYJ PH will be organizing a small fan gathering to celebrate Yoochun’s 28th birthday and I definitely got what I wished for! 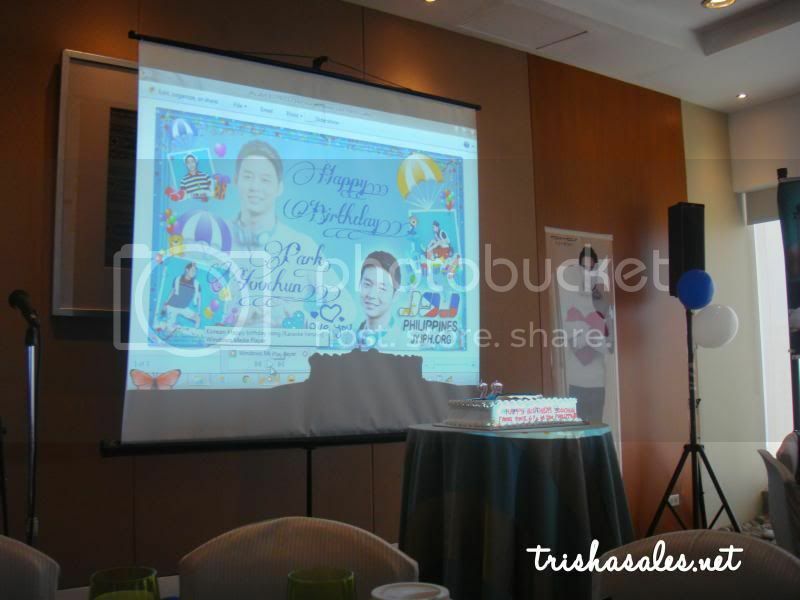 The party was held at Discovery Suites in Ortigas. Everyone was asked to wear blue for the event. I didn’t have any blue outfits at home save for the Minnie Mouse top which I ended up wearing which I matched with my Micky Mouse pendant and Minnie Mouse sequined hair clips. Such a fangirl/kiddie outfit, yes? Hahaha! I arrived a bit late because I still had to find where the venue was but fortunately, the program hadn’t started yet. 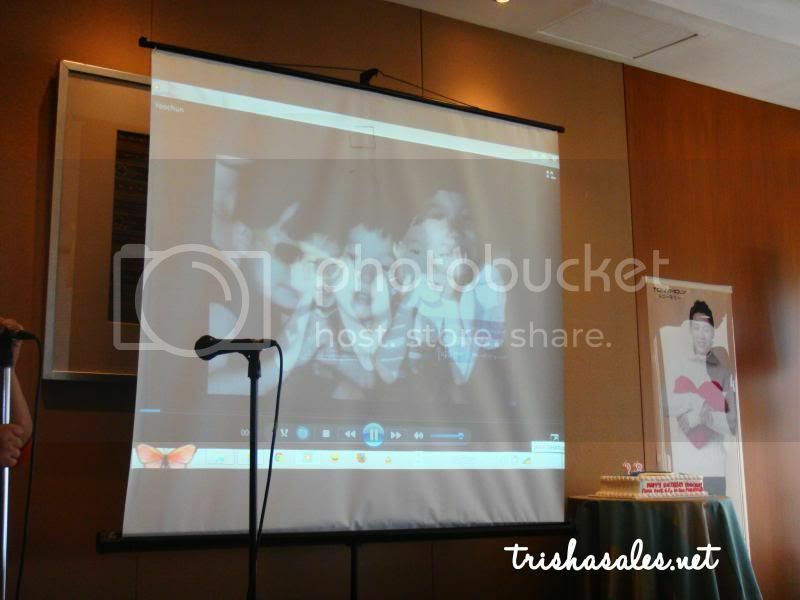 When I arrived at the venue I was happy and excited to finally meet Ate Cesz, Ate Jen, and Ate Lala in person! Such friendly ladies! 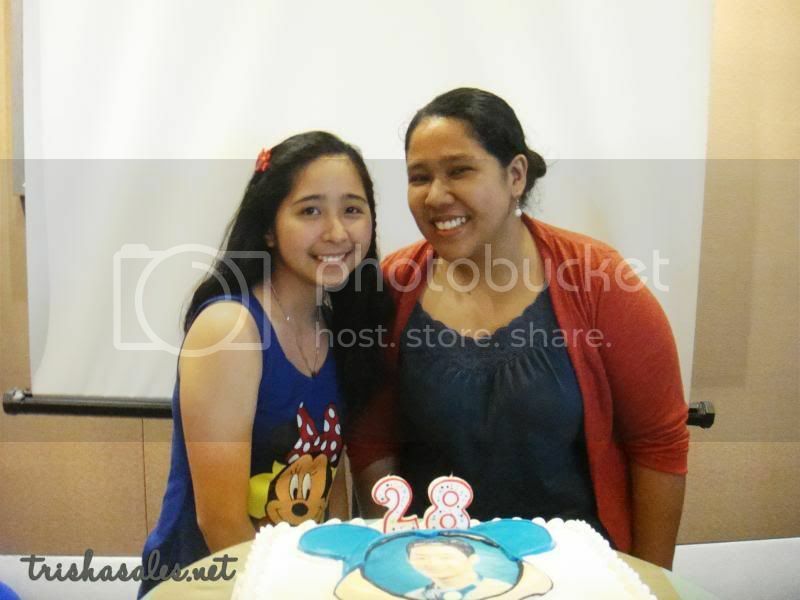 It was nice to meet people with the same fangirling wavelength as me. 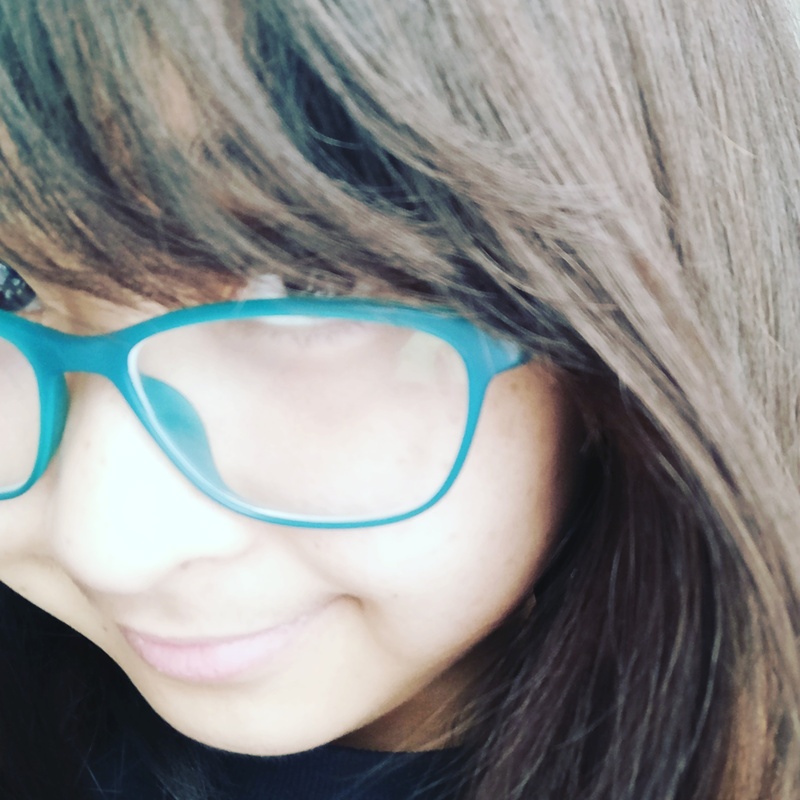 At first I was nervous because I didn’t come with anyone I know. I was practically alone but these girls really made me feel comfortable to be around everyone else being the awkward person that I am. 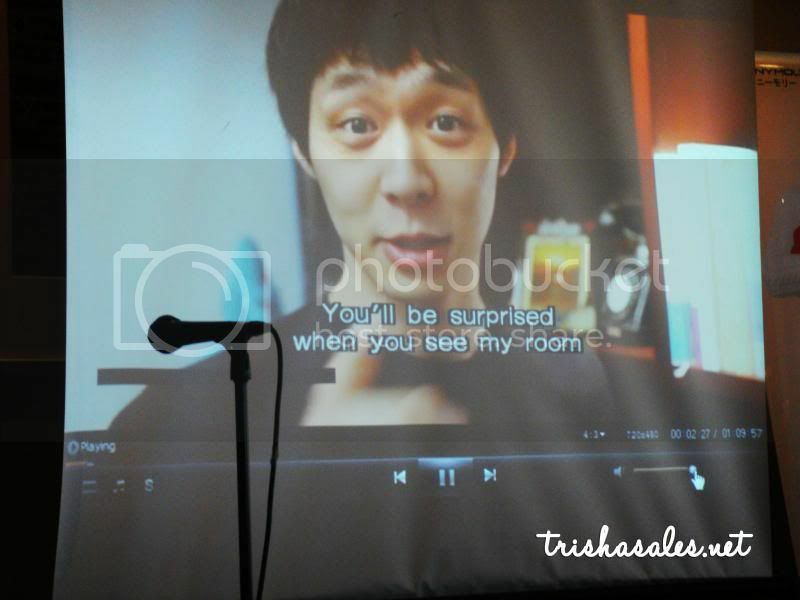 After that Ate Jen shared the video montage that she prepared for Yoochun. It was nice to see all different sides of Yoochun in one video montage—singer, actor, brother, and friend. 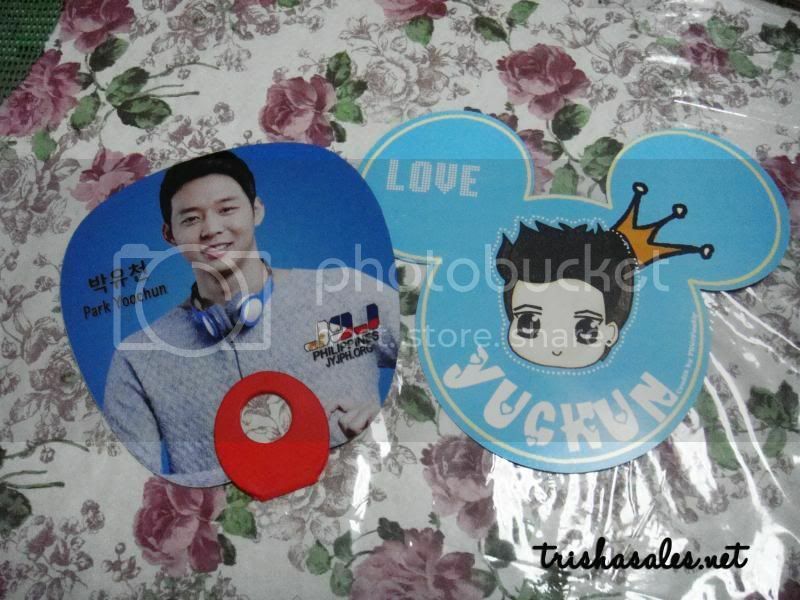 JYJ PH also prepared some raffle and games for everyone who came to celebrate Yoochun’s birthday. I was the first one to get a raffle prize: a clear folder from Yoochun’s 2012 Asia Tour fanmeeting (photo at end of post). I also enjoyed the Micky video clip game where they played 5 clips and we had to guess from which CFs or dramas they came from. I let other people guess for the answer but it was fun seeing everyone hyped up to answer and win a prize. We were also asked to write our birthday messages on paper (to be given to Yoochun when JYJ PH visits Seoul by the end of June). We then proceeded with the rest of the raffle prizes. Among the prizes were some Tony Moly items (from Korea! 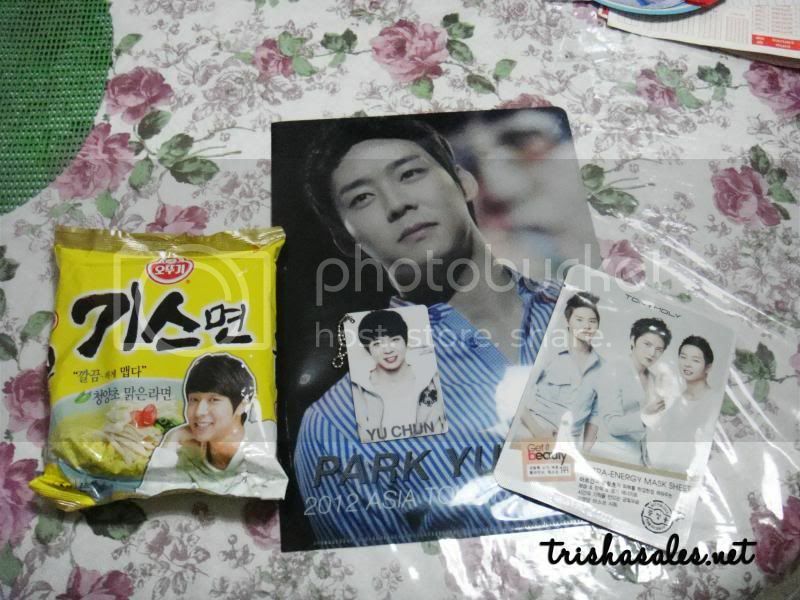 ), posters (NII & The Return of the JYJ Tokyo Dome poster), a Certified Chunsa shirt, and other Yoochun items. The most coveted grand raffle prizes were a Tony Moly 2013 Calendar, Jaejoong’s Y repackaged album, and Yoochun’s Singles Magazine. 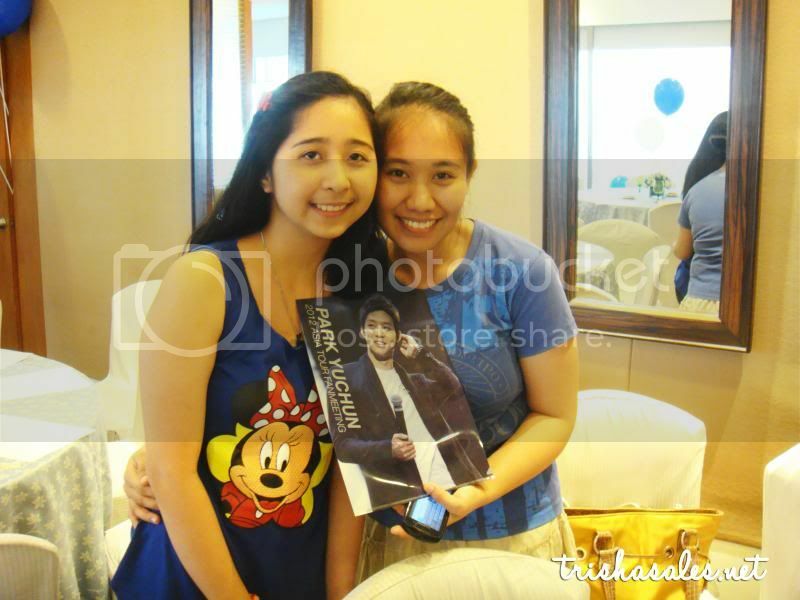 It was definitely such a fun afternoon to meet all these ladies who love Yoochun and JYJ. I didn’t feel out of place even though I met all of them just that day because we were there to celebrate our love for this Korean idol who continues to melt our hearts whether through singing, or acting, and yes, his many Chunfaces. This wasn’t the first fan gathering I attended but this was the definitely the most fun! 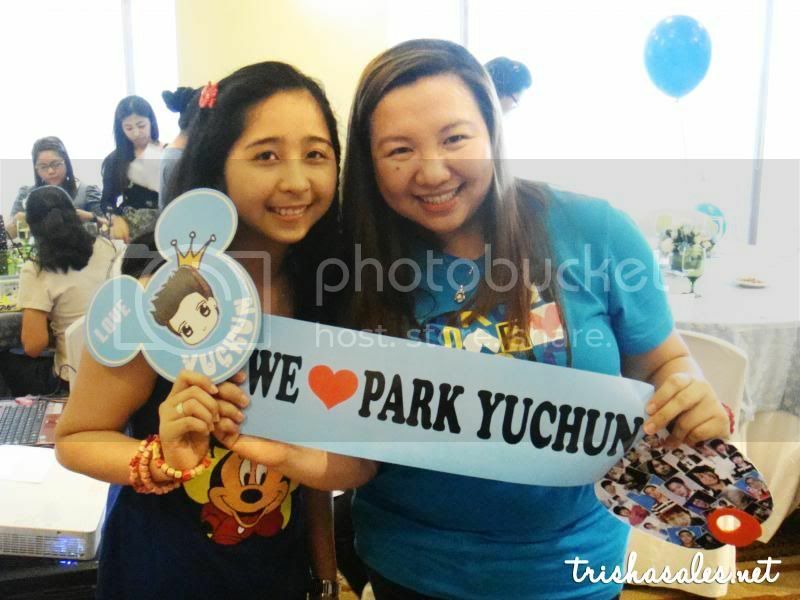 I’m happy to have met such amazing people who loves Yoochun as much as I do. I don’t regret coming and I don’t regret being in this fandom. For more photos, you can view them on my Facebook page. More photos can also be seen at JYJ PH’s Facebook page.